that CURTIN BROTHERS OIL offers to its customers please fill out completely the following form. 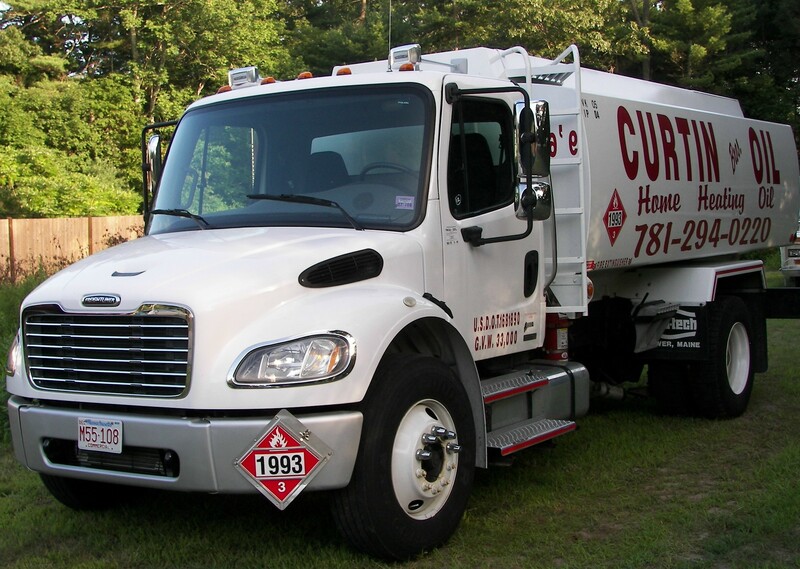 To order a heating oil delivery please enter into the message area: the desired quantity and call our office with a valid Master Card or Visa credit card number with expiration date. Gift Certificates Are Available! Thank you for using CURTIN BROTHERS OIL!